Art has the power to inspire, to evoke reflection, to see things differently, to force change. An image can capture a thousand words and express views and feelings and convey a sentiment often far better than several pages of words. Wolfgang Stiller is an award-winning German artist who currently lives and works in Berlin. 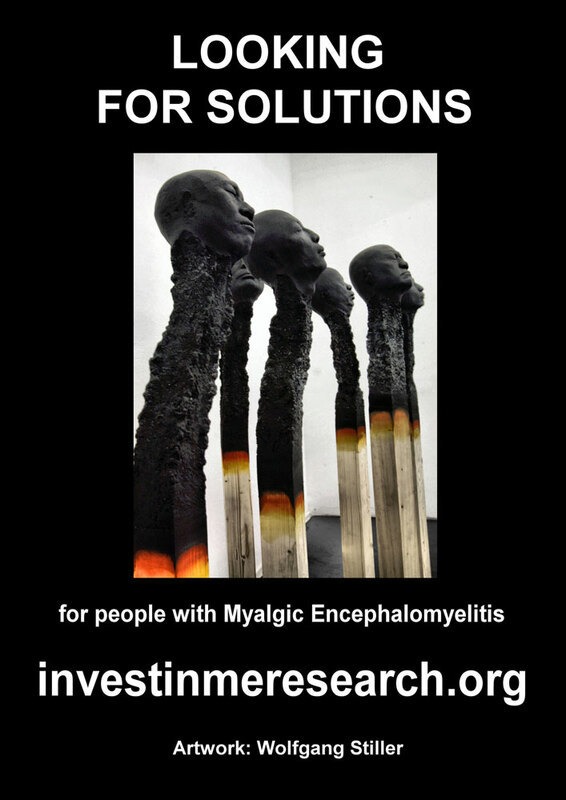 Wolfgang has kindly given permission for his matchstick images to be used for raising awareness of ME. 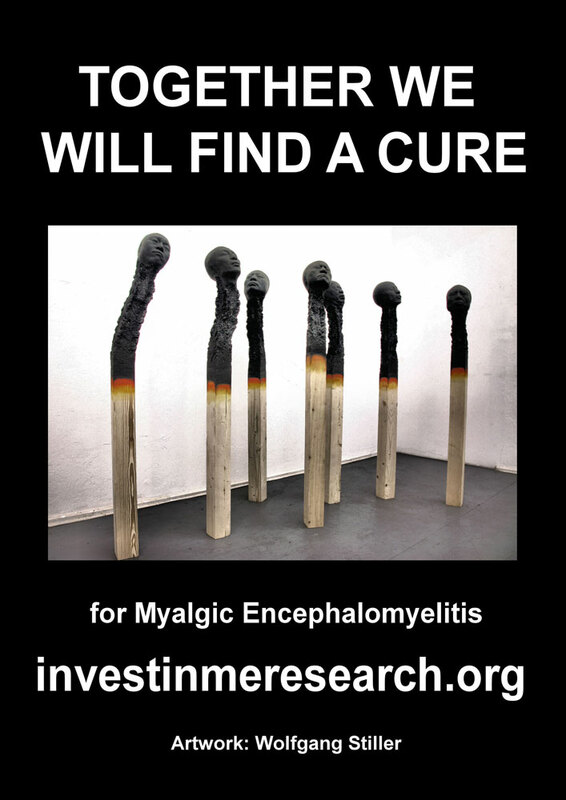 Contacted originally by Janet Smart, Wolfgang's original and inspired art now allows us to launch the Matchstick Campaign for ME Awareness. 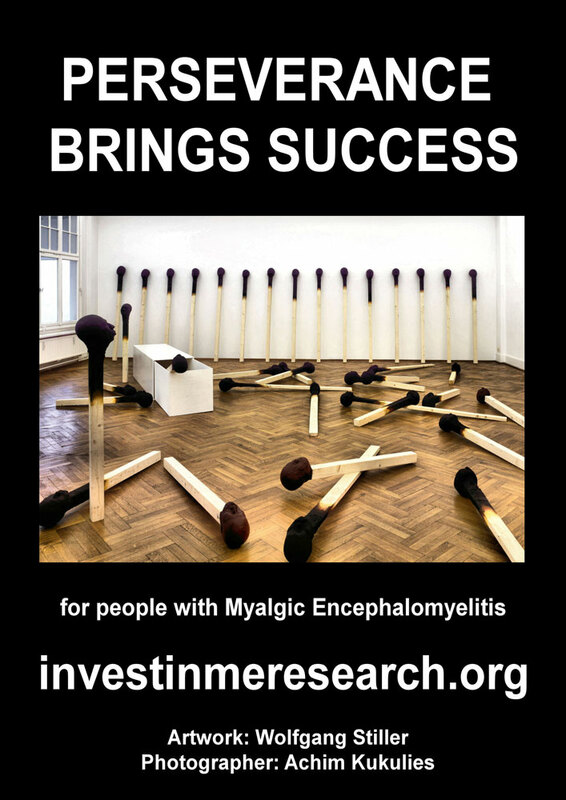 Janet and the Let's Do It For ME team have added a slogan for each image and, in turn, IiME has developed a brochure featuring these images and describing what the charity and supporters are doing. 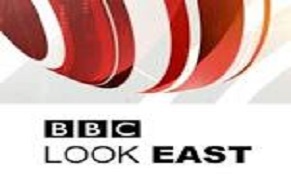 Wolfgang has used a common, everyday item which is often ignored, used and discarded by most people, and turned it into a message which makes one pause and think. 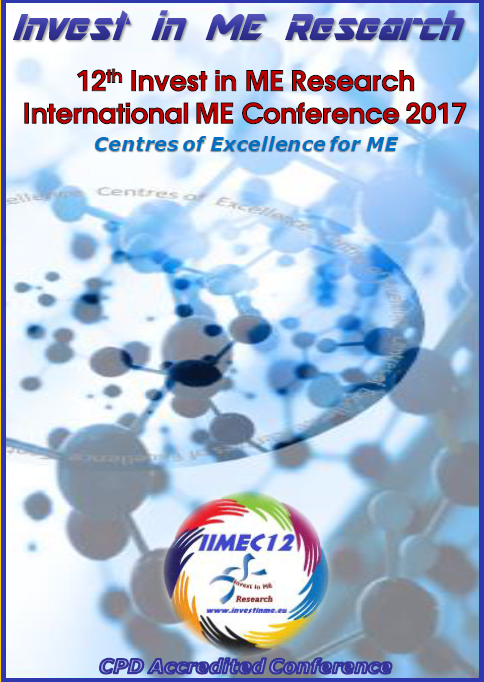 These striking images are used to highlight the situation in which people with ME have found themselves. The parallels with the way ME patients have been treated over the years are obvious. 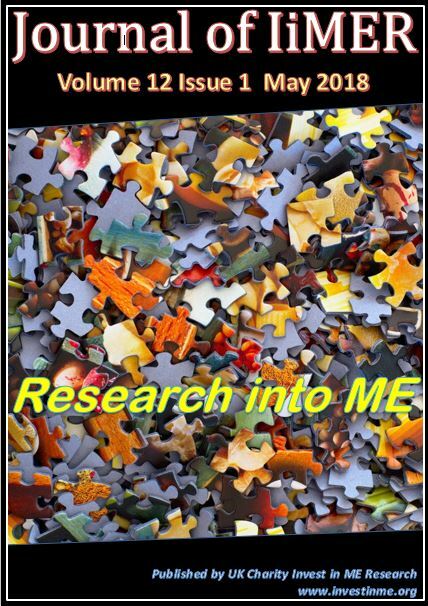 To begin ME Awareness Month May 2015 and to continue to raise awareness throughout the year these wonderful and searching images will hopefully cause people to reflect on the waste of life which has been, and is occurring with regard to this disease. Yet they will also offer hope that things will change, will improve and serve to highlight that from the ashes of ignorance and apathy will come a better time and patients will regain their health. 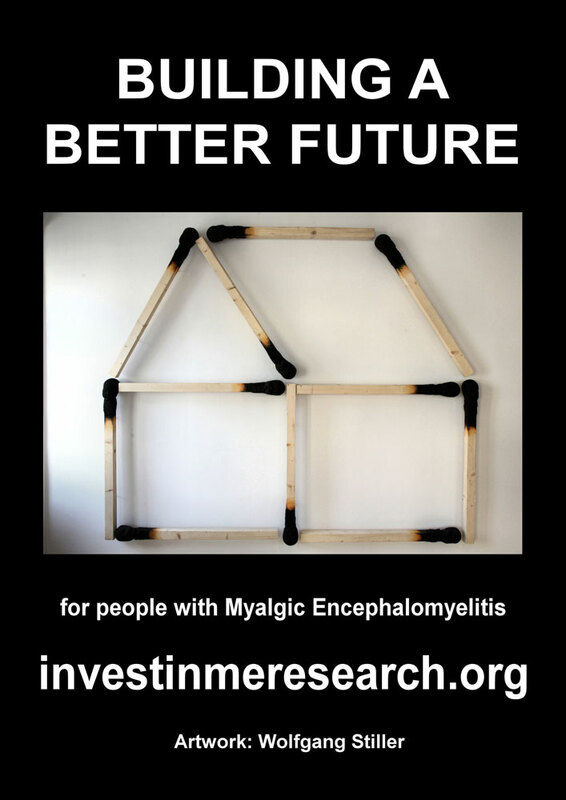 Each of the images carries a message - and this message has been related to the work that Invest in ME (Research) and supporters are carrying out. 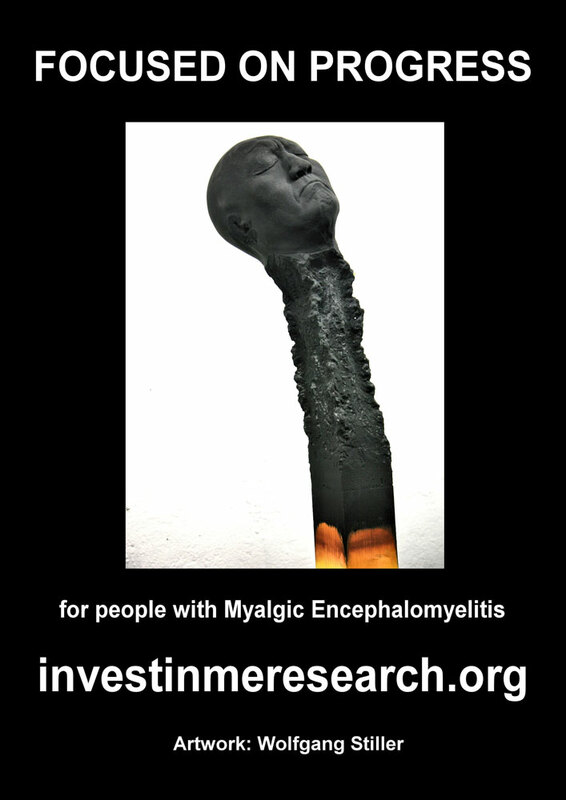 Copies of the Matchstick for ME brochure (click on the image above) are available from Invest in ME to be distributed to hospitals, doctors, universities, politicians and the media. "Things do not have to be the way they are - we can change things"